Last week we got caught up with some of the latest banks to join the Google Pay family, seeing new payment options come online for users in Spain, Italy, and Japan. While that was fantastic, for as much as we love seeing Pay support fleshed out in nations like these, it's even better when it comes to an entirely new one. As fate would have it, that's exactly what's happening right now, as Google Pay comes to France. 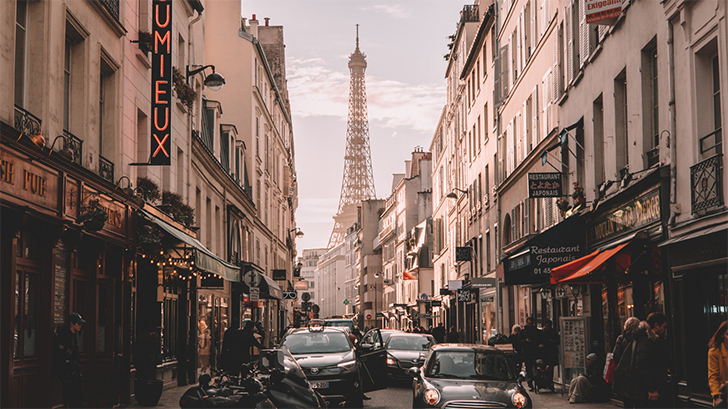 France is starting off its support for Google Pay with compatibility for cards issued by six of the nation's financial institutions: Boon, Boursorama Banqu, Edenred France, Lydia, N26, and Revolut. As is oftentimes the case, not every card from each of these banks will initially work with Pay, so be sure to check Google's support page for the details — and this time it looks like Visa cards in particular are facing some roadblocks. Even with that support doc online, Google has yet to formally announce the start of Google Pay for France, but newspaper Le Monde reports that things are set to get underway tomorrow, December 11. France follows the launch of Google Pay in Chile two weeks ago, and expansion to Denmark, Finland, Norway, and Sweden in late October. Google has gone ahead and confirmed the launch of Google Pay in France. In addition to supporting contactless payments at retailers across the nation, Pay also works with a number of popular loyalty cards for earning and redeeming special offers. Google also confirms that France is getting support for contactless Pay transactions on Wear OS devices. For the full breakdown of all the Pay features coming to France, check out Google's announcement.